SPRINGFIELD - Illinois officials say the state had 30 properties added to the National Register of Historic Places last year. This includes a newly-created Downtown Peoria Historic District. The Illinois Department of Natural Resources says the number shows efforts paid off from historic preservation advocates across the state. The 30 sites were added throughout last year. The National Park Service added places to the register based on recommendations from the State Historic Preservation Office, which is part of the agency. 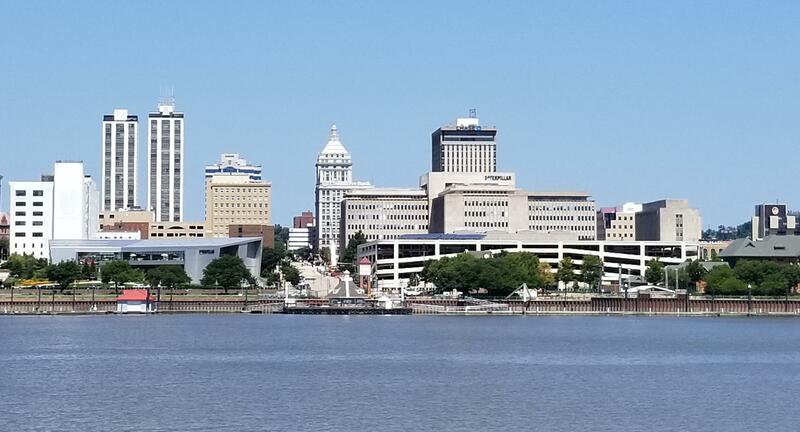 The Downtown Peoria Historic District is a 17-block area within the city’s Central Business district. It is home to some commercial developments dating back to the 1870s.